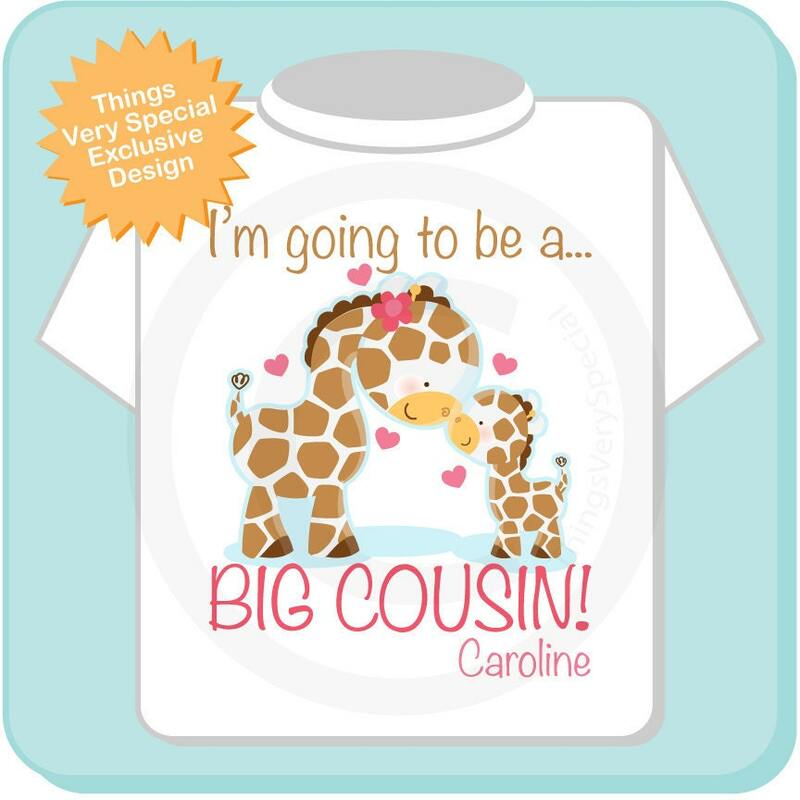 Super cute Personalized Big Cousin tee shirt with awesome giraffe big cousin girl and little cousin giraffe with her. 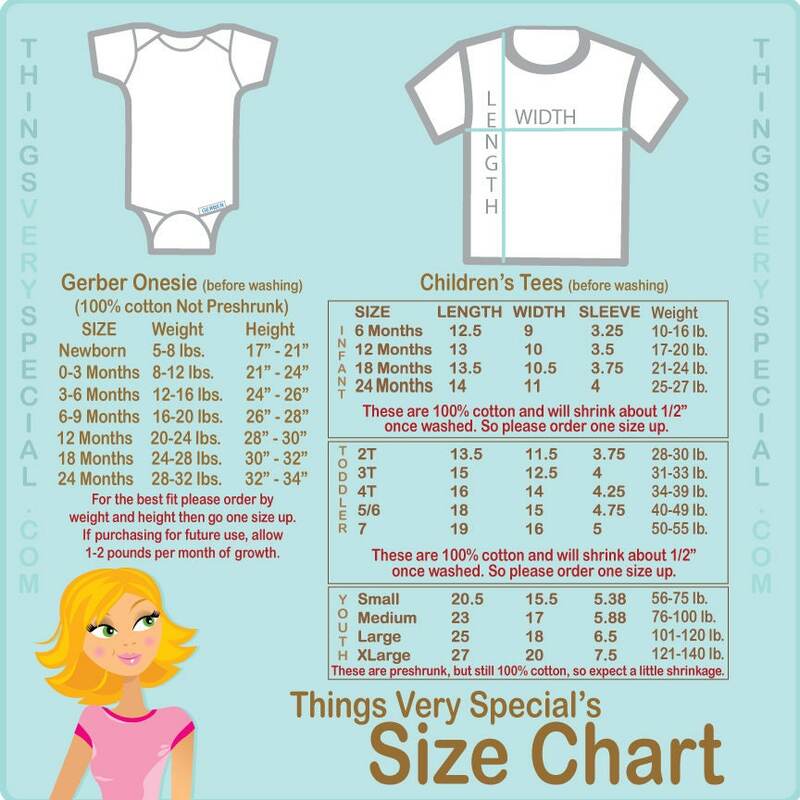 If you would prefer a little girl baby let me know that as well and I'll add a flower on her too. 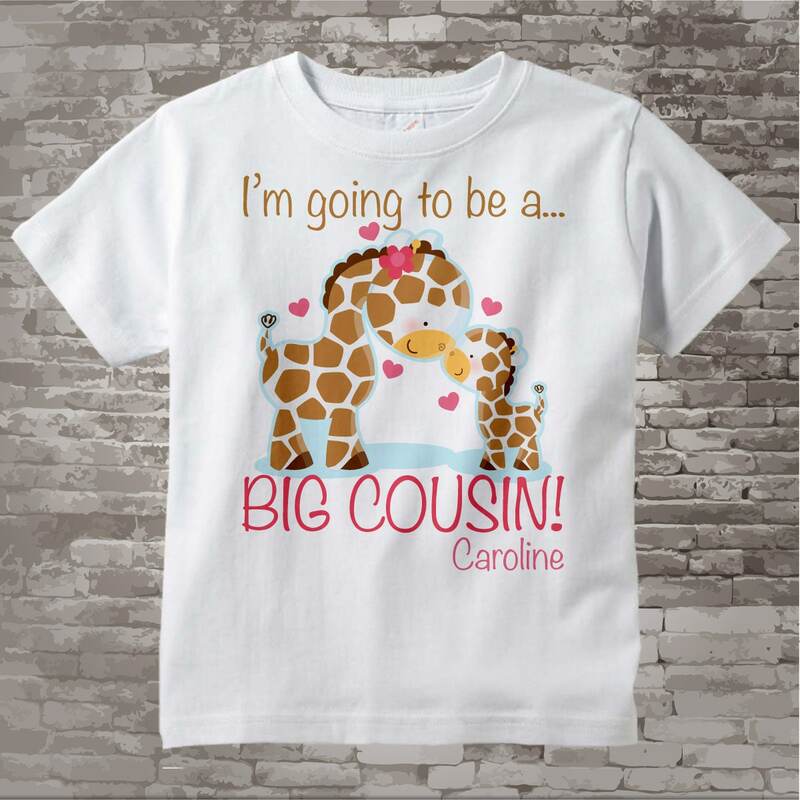 Adorable and great quality! 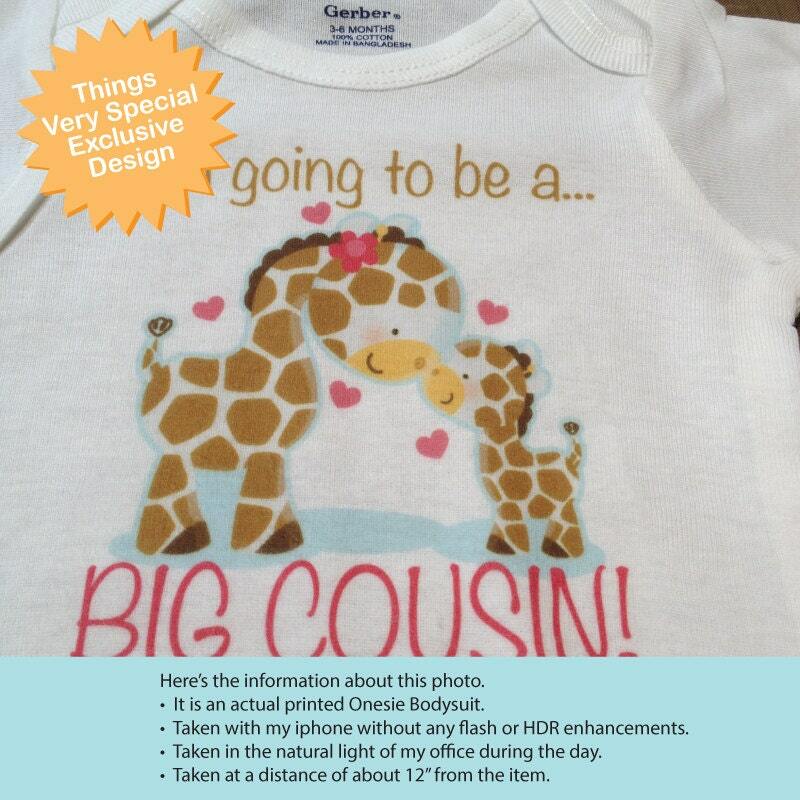 Made a great gift! Very quick turnaround! T-shirt was a hit!